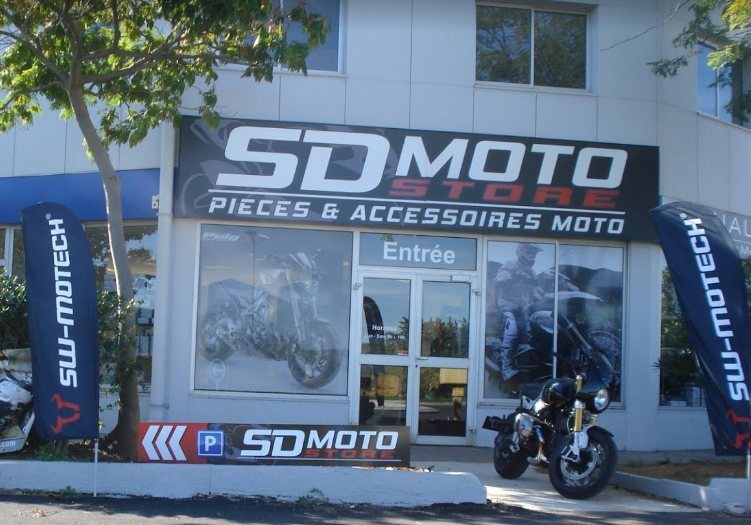 Has anyone order accessories for their XR from SD Moto Parts in France. Their prices and shipping cost seem almost too good to be true compared to same product from a US based company. Just wonder if anyone had experience with them. 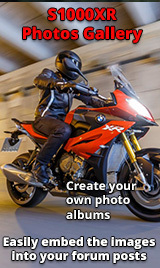 Specifically looking at Wunderlich crash bars which are much cheaper through their site. Never had the need to order from them but I believe they are officially classed by Wunderlich as one of their "premium" dealers which is more than your average store (staff trained by Wunderlich). Can't see a reason not to order from them really, their store looks fine ! Purchased a carbon front mudguard from them - they were very slow - took 3 weeks to arrive then they sent me a rear hugger for a GS as well (which I had not ordered) which I sent back to them. Poor at responding to emails. Overall the service was poor in my opinion. But the price was good. Just for follow up if anyone is interested, I ordered the crash bars from SD Moto on 9/26 and they arrived today 10/3 ( 7 days) and shipping was free. Cost was about $240 less than the same product purchased stateside. Very pleased with their price and service. The bars are also easy to install and blend in well with the bike in my opinion. Look like they will protect well in the event of a tip over or low speed low side.